Students in fifth grade through high school participate annually in our Science Fair. Our fair is judged by up to forty professionals from our community, representing local colleges and universities and fields of veterinary medicine, medicine, and technology. Our winners compete at the Middle Tennessee Regional Science & Engineering Fair. Each year our students are awarded certificates, medallions, gifts, and cash prizes. Two of our high school students have been awarded trips to the Intel International Science & Engineering Fair. Students in Kindergarten through sixth grade participate in the Jackson Symphony Color of Music program each year. Color of Music is an art contest for young people where students listen to and visually interpret selections from the Jackson Symphony school concert repertoire. 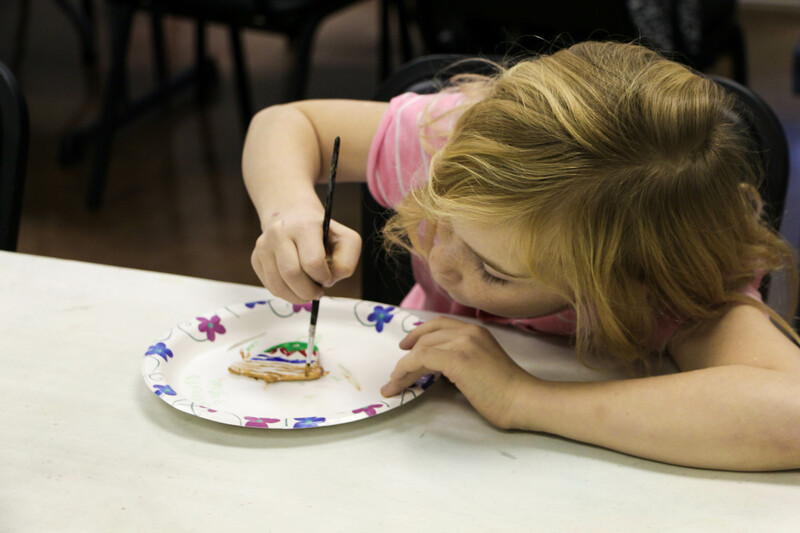 More than 5,000 West Tennessee students compete annually in their local schools. School winners compete for blue ribbon and honorable mention awards. FAITH Tutorial students receive awards each year. Several FAITH Tutorial students have been selected by the Jackson Chamber of Commerce to participate in LU. Each year forty juniors are selected from area high schools for one of the coveted spots. Students develop leadership skills and knowledge of their community throughout the nine-month program. 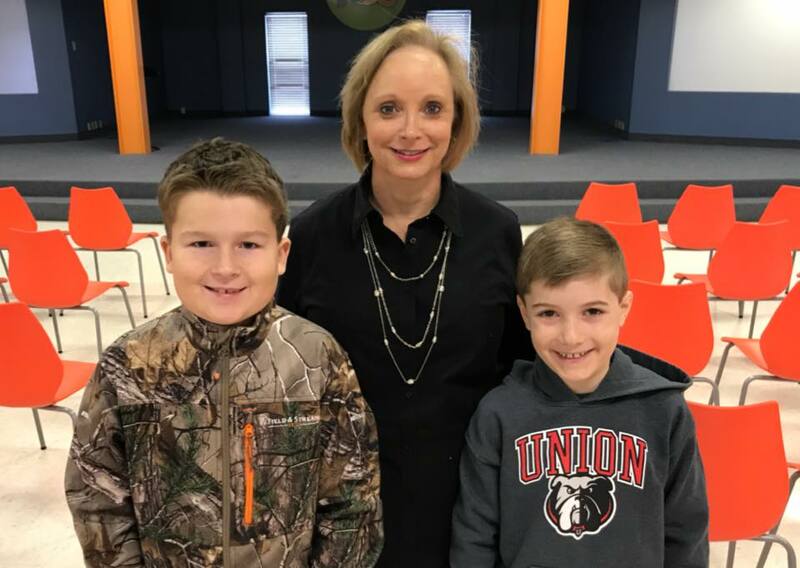 Elementary students, along with their families, working math problems have helped us send more than $64,000 to St. Jude Children’s Research Hospital in Memphis. 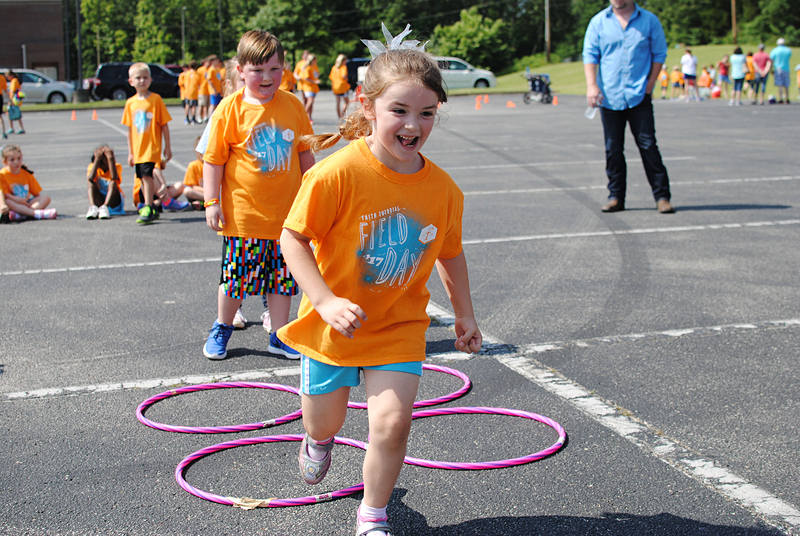 Our elementary students look forward to Field Day each year. We compete in games, run races, sharing an exciting day. The autograph signing on your special field day t-shirt is a must-do!